Great news! 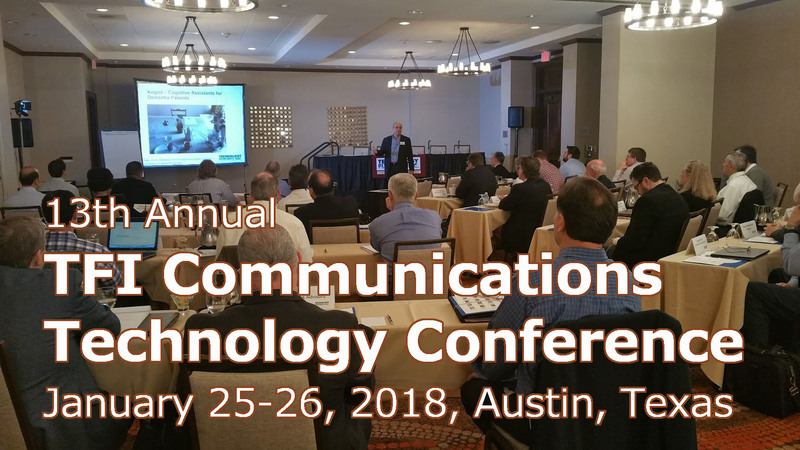 Former FCC commissioner Mignon Clyburn will be our policy keynote at the 14th Annual TFI Technology Conference, Jan 24-25, 2019. With the changes in Congress, January is a great time to talk about what’s in the air in Washington, especially as it involves communications infrastructure. Having served as an FCC commissioner from August 2009 to June 2018, Mignon will provide us perspective on what to expect in these interesting times. We are also finalizing the wireless and broadband parts of the program. Look for more announcements next week! We hope you’ll join your colleagues in exciting downtown Austin for what promises to be another interesting and important event! Take advantage of our Early-Bird Rate of $895 for General Admission. Early Bird rate of $80 for a limited block of seats!